Over at FunCraftKids, we Love Love LOVE minions. So, we were over the moon to go see the latest film with these lovable characters- Despicable Me 3. Needless to say, it did not disappoint and left us with Minion fever. 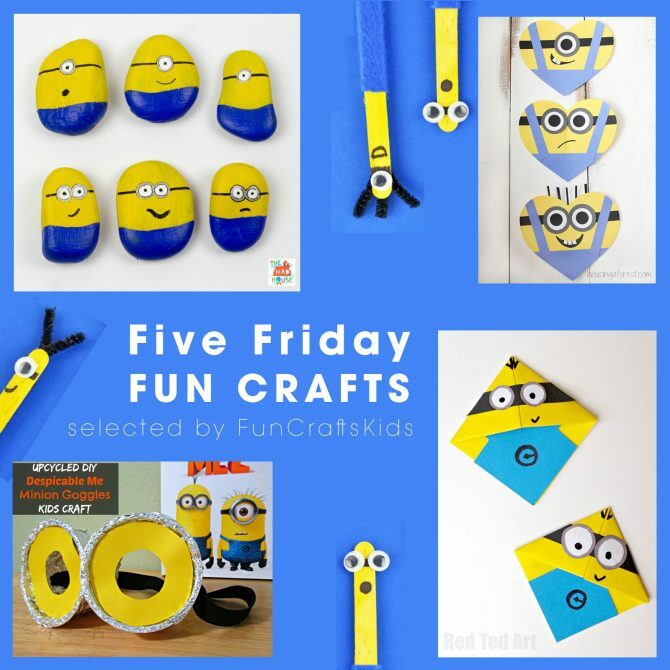 We’ve selected 5 of our favourite Minion crafts to make for any Minion fan you know or for yourself! First, we have a fantastic tutorial from Red Ted Art, teaching us how easy it is to make a fantastic corner book mark that looks like a Minion. 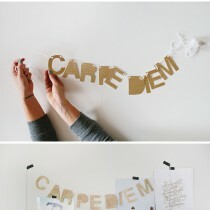 This is perfect for summer reading or to make for school books, making sure you don’t loose the page you’re on! Next, we have a colourful tutorial from LivingWellMom. This lolly stick tutorial is fantastic for when you want to recycle icelolly leftovers from this hot weather! 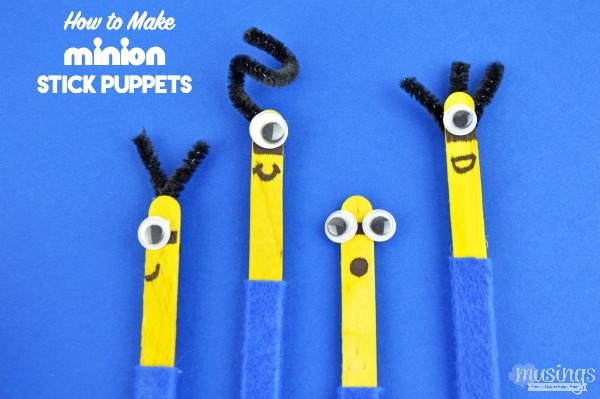 This DIY is fantastic for child who loves to put on puppet shows! 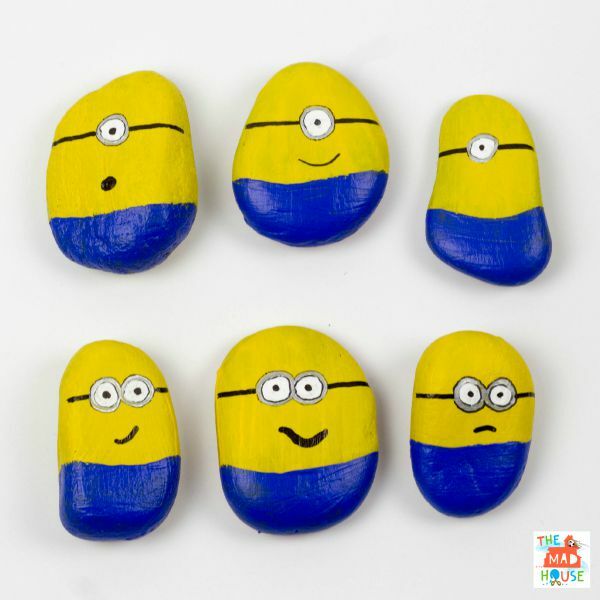 If you’re just as crazy for pebble crafts as we are, this Minion stone craft from MumInTheMadHouse. These stones are so easy to paint, and look fantastic as a decoration for the garden. 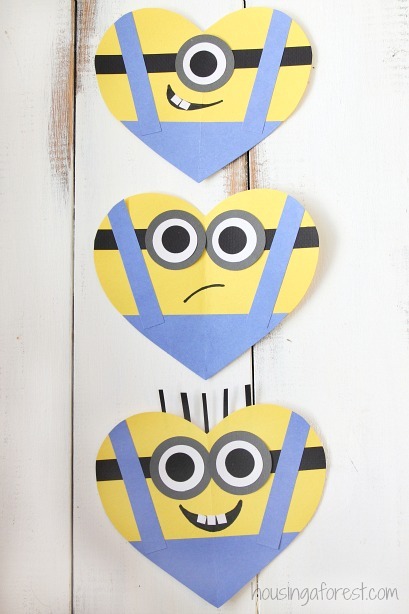 Tell someone how much you love them, with this adorable Minion Card tutorial from HousingAForest! 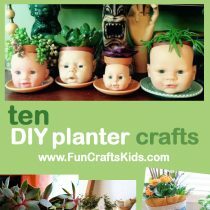 We just love how cute they look and how easy they are to make. You can customise them with your favourite minion- our favourite is Minion Bob! 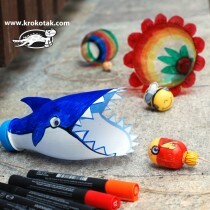 Last but not least, is this wonderful dressing up craft from RaisingWhasians. 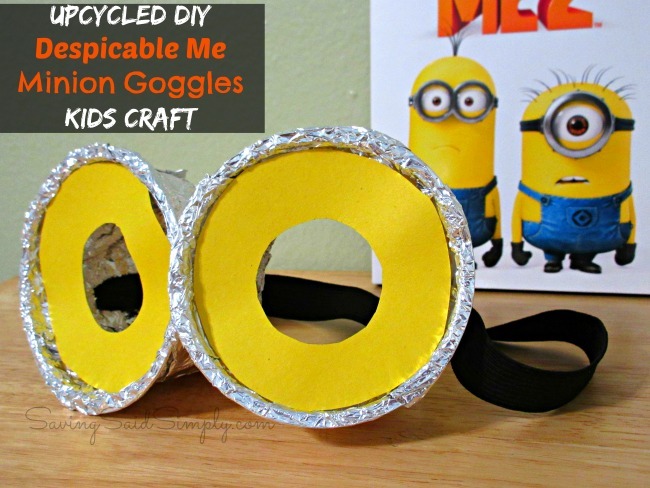 If your little one needs a last minute costume or play dress up like a Minion, these goggles are perfect! They’re super easy to make and the best part is that they’re made from recycling! Did you enjoy the new Despicable Me movie? Let us know if you did! 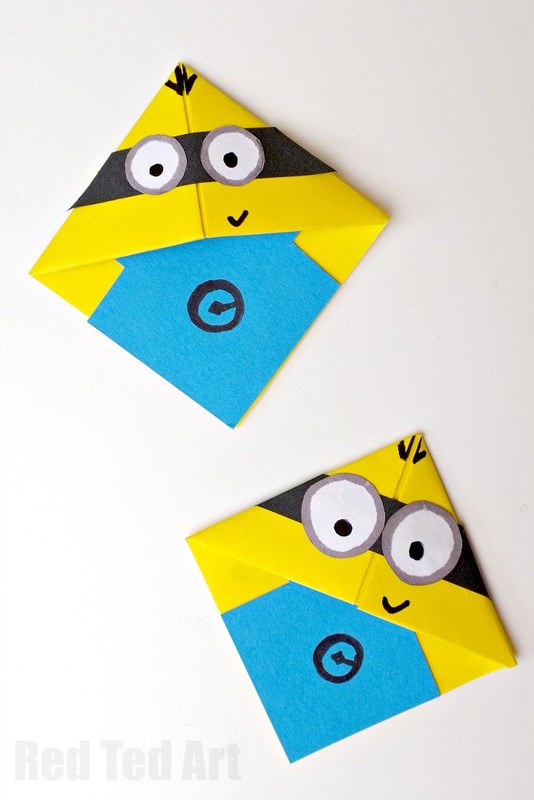 You can also check our other cool Minions craft posts here!